The area of L'Aisne in France is beautiful, still mostly unspoilt the houses are traditional and full of character and beauty. 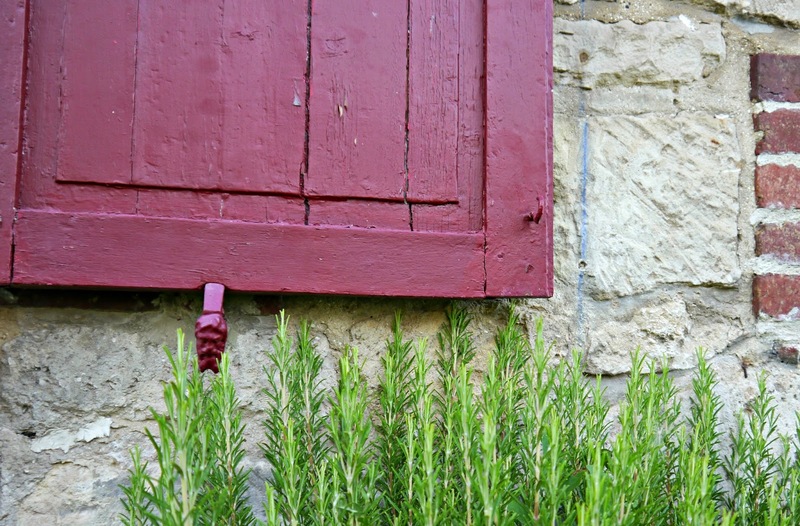 Here are just a few of the local and beautiful features, my favourite are the shutter holders which all have faces on them. 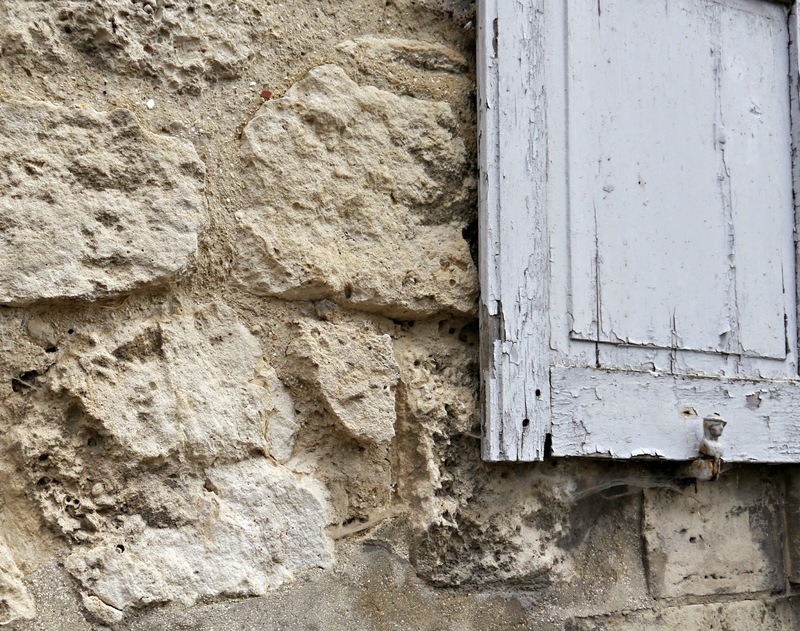 Nothing more quite says French than peeling paint on shutters, to me the peeling paint has more character and is more visually stunning than the perfect ones! 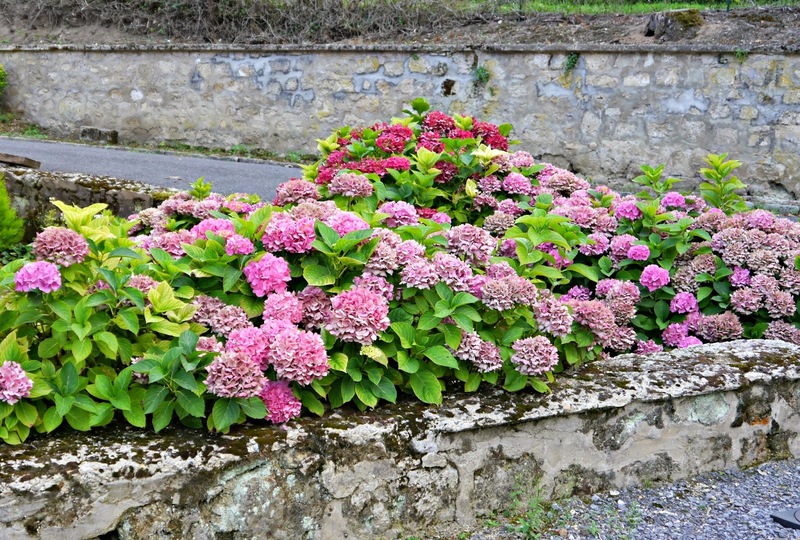 Beautiful Hydrangeas and so many vegetable and fruit patches in all of the gardens, the weather is ideal here. 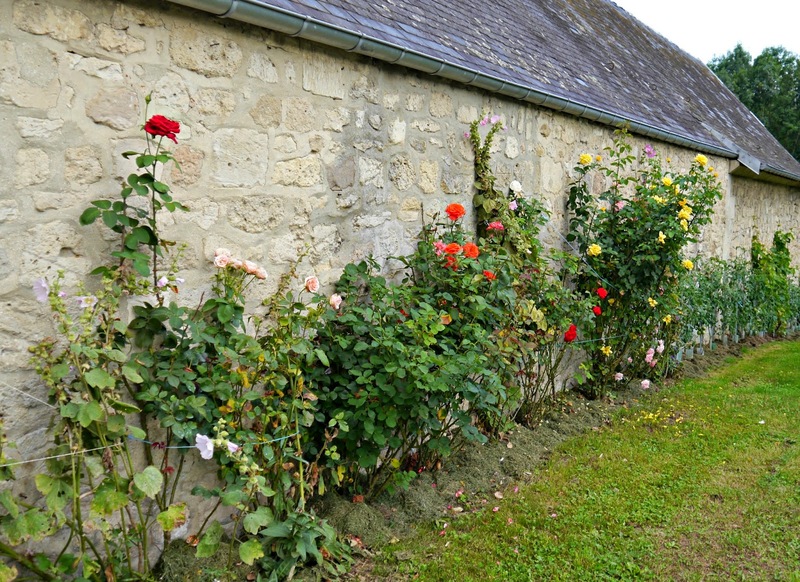 This house had roses and tomatoes growing up the side of it, every piece of space is utilised to make the most of the sunshine. We walked up to the local church and saw so many beautiful houses, the church itself although not old had the most beautiful sounding bells that rang at 7pm. this looks stunning! gives me itchy feet!